It began with a Hopkins County Investigator, Corley Weatherford, finding stolen articles for sale online. 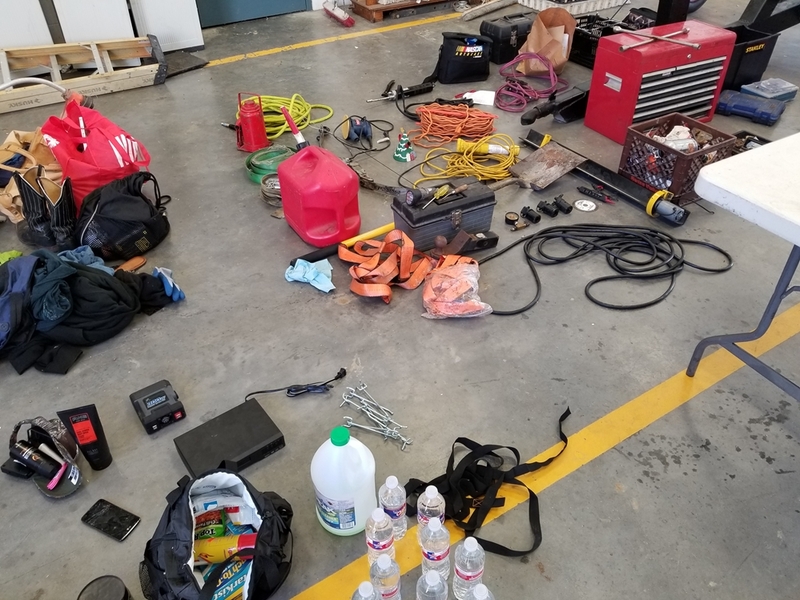 It ended with one arrest in a pasture following a chase and another at the residence where the stolen items from five or six burglaries in the south part of the county were found when deputies were serving an arrest warrant. 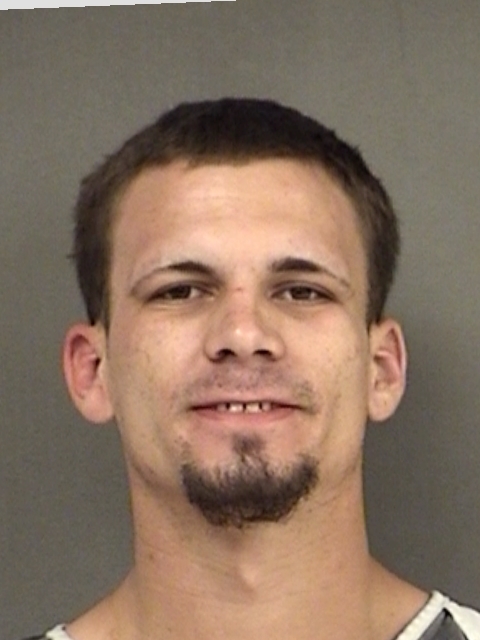 When deputies arrived at the residence on State Highway 154, they were looking for Jeffrey Edward Mowrer, 25, of Caddo Mills. 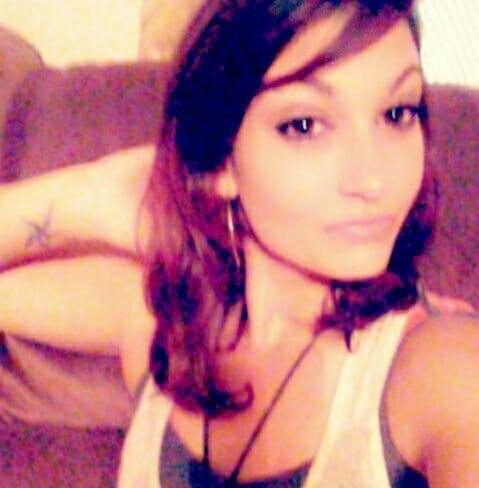 Mowrer was staying at the residence on 154, the home of Julie Dexter Davis, 25. Mowrer was wanted in regards to the stolen property. 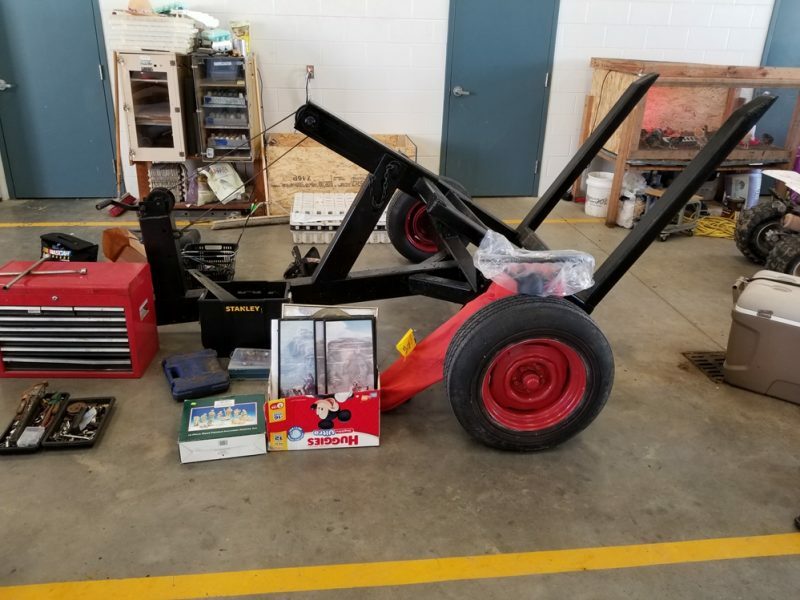 When deputies approached the residence they found a number of the stolen items in the carport. They knocked on all the doors of the house but no one inside the residence responded. The deputies loaded the stolen property into a patrol vehicle and went to a side door where Davis was exiting the residence. They inquired about Mowrer but were told he was not there. They were given consent to search the house and as they searched, a deputy noted a green tinted zip lock bag located on a night stand near Davis’ property. Inside the bag was a substance believed to be methamphetamine. Mowrer was located by deputies in a vehicle on State Highway 154 according to Sheriff Lewis Tatum. The deputies gave pursuit. Mowrer and a passenger in the vehicle fled onto several county roads and then through a fence into a pasture. After Mowrer drove through a second fence onto another property, the passenger exited the vehicle and gave himself up. He was not involved in the burglaries, according to Sheriff Tatum. Finally, Mowrer exited the auto and was caught by a deputy. During an inventory of his vehicle, a handgun was found in the air filter of the 1992 model auto. Both Mowrer and Davis are in Hopkins County Jail. For Davis, this is not her first stay. She was indicted in April for Engage in Organized Criminal Activity. 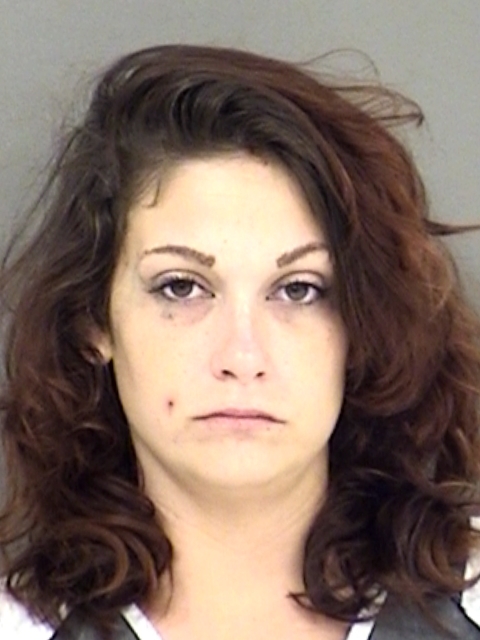 Her earlier arrest came about when law enforcement responded to a call, deputies heard a possible verbal disturbance in the residence. They also found in plain view in the living area a crystal like substance believed to be methamphetamine and more controlled substance on a mirror in plain view in the same room. The location is in a drug free school zone. During a pat down of one of the subjects, a glass pipe was found. Multiple paraphernalia was also located in the living area. Mowrer is in Hopkins County jail charged with Tamper Fabricate Physical Evidence with Intent to Impair and Possession of a Controlled Substance less than 28-grams. He will also be charged with burglary. Davis is charged with Possession of a Controlled Substance Penalty Group 1, less than 1-gram.